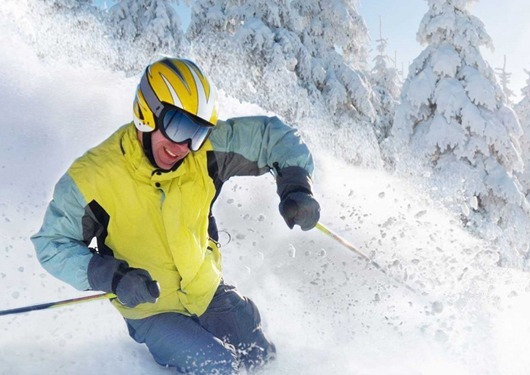 Ski Pros Megeve are specialised service-oriented American ski school, British ski school, French ski school and Italian ski school fully certified bi-lingual independent ski instructors with over 20 years’ experience and expertise. 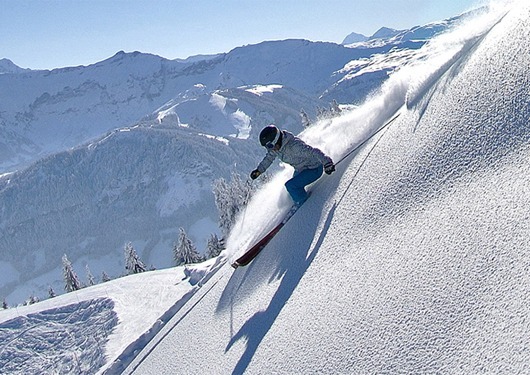 Ski Pros Megeve cater for everyone and client satisfaction is our priority. At Ski Pros Megeve success is based on our reputation and we can guarantee your skiing vacation will be an exhilarating experience and one you’ll never forget! The Founder “Megeve Mike” had the vison to combine the talents of like-minded independent ski instructors to deliver exemplary first class ski instruction on the slopes of the Megeve and the Espace Mont Blanc region of the French Alps. 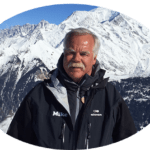 With his friendly nature, flexible attitude and using over 35 years of ski teaching experience Mike will give you his best to give you the best and bring out the best in you. 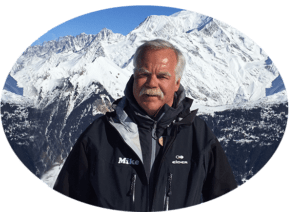 He represented the United States at The French Government National Alpine Academy (ENSA), and was a member of the first PSIA National Academy he is full certified (PSIA-RM) and French (BEES).